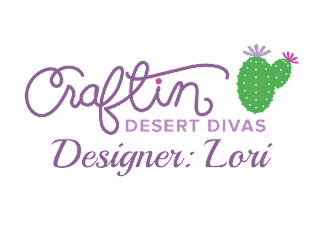 Craftin Desert Divas Blog: It's A Girl!!! 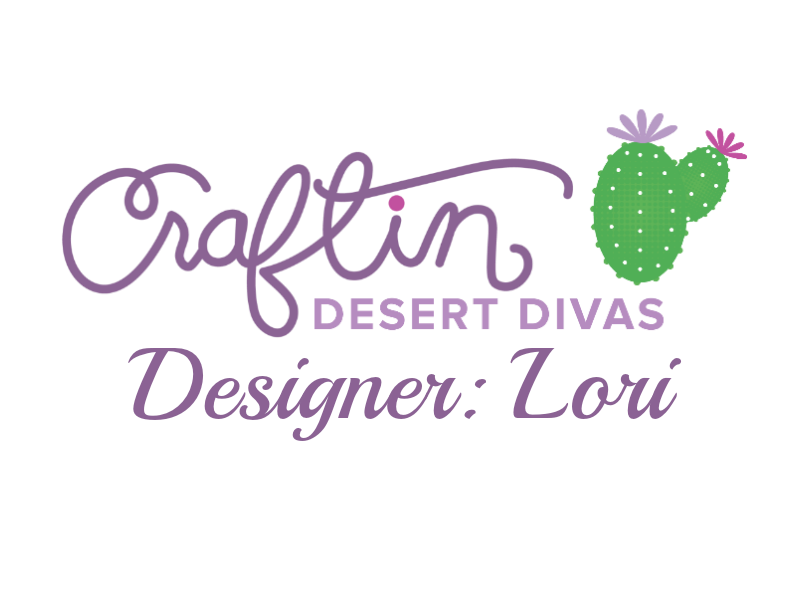 This is Lori with got2bcrafting. I absolutely love the variety of different stamps this set has to offer... it has A LOT of great sentiments for babies and little girls. After I cut my carriage image and assembled it, I used mounting tape to adhere it to my scalloped mat, which I cut using the Fancy Frames Dies. Definitely one of my go-to dies!! Be sure to come back tomorrow to see our Designs Team's amazing Linky Party inspiration! !